Zoom's Handy Recorders set the standard for portable field recording devices. 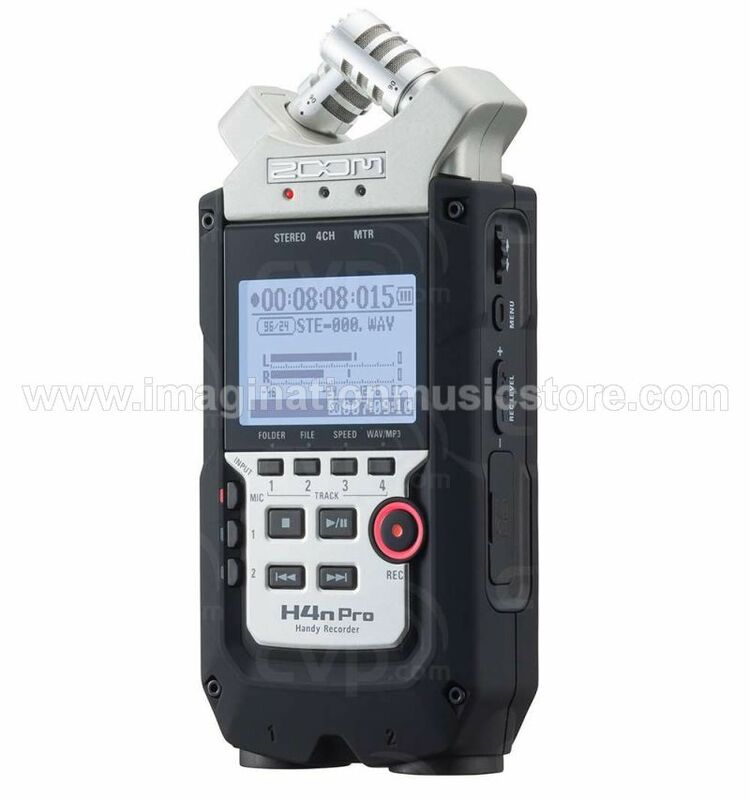 Now Zoom raises the bar again with the H4n Pro. The H4n Pro's state-of-the-art XY mics, natural-sounding preamps, and ultra-low noise floor let you record everything with stunning realism, from the roar of a rocket to the drop of a pin. With its ergonomic, grippy rubberized body and locking XLR/TRS connectors, the H4n Pro is ideal for recording film location sound, podcasts, and concerts. Flip from stereo to 4-channel mode, and you can sweeten a board feed with live room ambience in real time. And its punch-in and overdubbing capabilities and studio-grade effects turn the Zoom H4n Pro into a veritable handheld multitrack studio. Zoom spec'd the H4n Pro for high-resolution sonic performance. The H4n Pro sports the same low-noise, high-performance mic preamplifiers as in the company's renowned H5 and H6 Handy Recorders, both of which have found much use here at Sweetwater. It records and plays back at resolutions up to 24-bit/96kHz and boasts an improved noise floor that captures low-volume audio with few artifacts and vanishingly low noise. The H4n Pro can handle up to 140dB SPL, which makes it perfect for recording concerts, from a quiet chamber quartet to an ear-bludgeoning metal band. Using the H4n Pro's built-in XY mics (or external ones), Stereo mode is great for capturing acoustic instruments, dialogue, live performances, and more — covering a broad stereo spectrum while capturing clear, defined sound sources in the center. You can change the angle of the two unidirectional condenser mics from 120 to 90 degrees for a wider or more tightly focused image. Plus, Zoom has included an onboard M-S decoder for mid-side recording with external mics, which lets you adjust the width of the stereo image in post production. In 4-channel mode, you can record with the built-in mics and two external inputs simultaneously, adding lively room ambience to a stereo board mix. 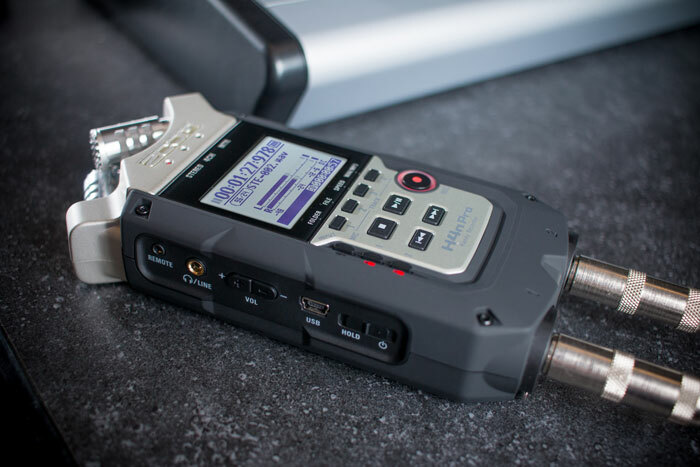 For journalism and podcasting, the Zoom H4n Pro can't be beat, giving you the portability, miking versatility, and professional audio quality you need for impactful storytelling. The H4n Pro's support for plug-in power lets you easily mic the talent with a lavalier. Record time-stamped WAV files and sync the audio with video footage in post production, or embed hi-fi audio directly in your video in real time, via an 1/8" stereo feed. Produce songs from start to finish with the H4n Pro, using its punch-in and overdubbing features, studio-grade effects, and instrument emulators. The H4n Pro also functions as a 2-in/2-out USB audio interface for Mac and PC, so you can launch your favorite music software (or the included Cubase LE) and start creating right out of the box. The Pro's Multitrack Mode turns it into a four-track studio, complete with overdubbing, onboard effects, and the capability of working with previously recorded sound files. 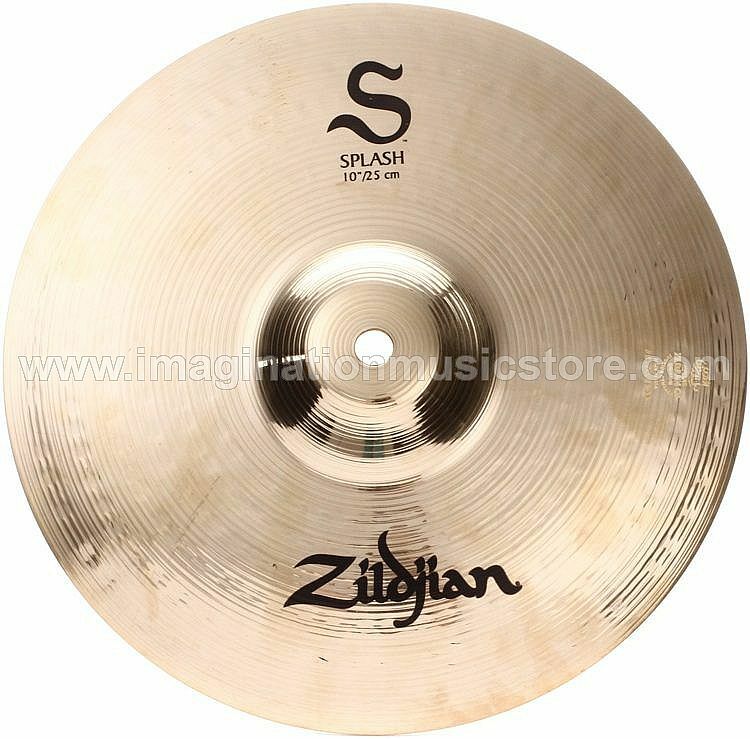 The built-in studio-grade effects include dynamics processing, reverb and delay, a highpass filter, and more. You'll find dozens of killer amp models and effects for guitar and bass. 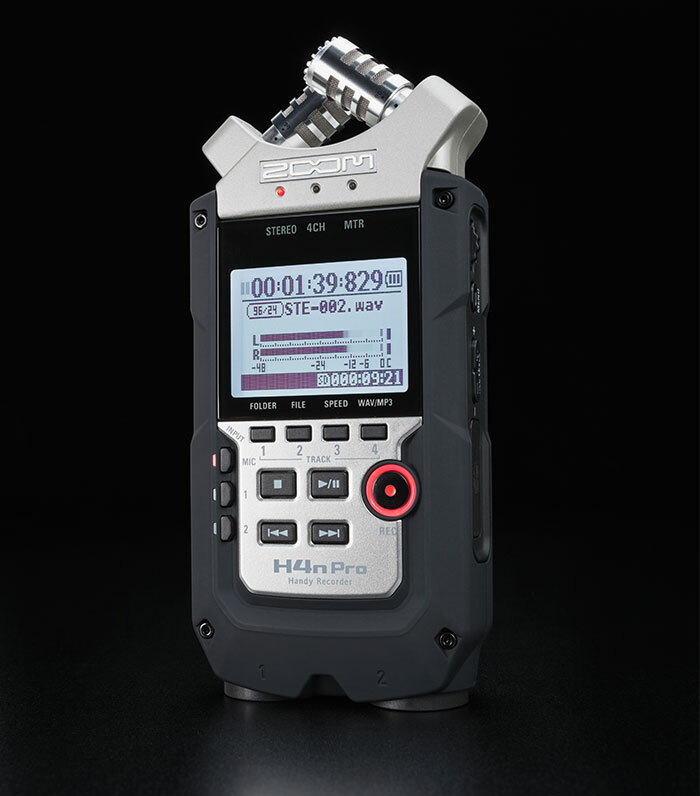 You can loop playback and independently adjust speed and pitch, making the H4n Pro an effective tool for phrase training. There's even an onboard tuner and metronome, so you'll always be in tune, and in time.